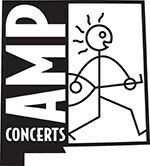 AMP Concerts - Kacey Musgraves - Sold Out! Tickets cost $38-$88 (including all service charges). They are also available by phone through Hold My Ticket at 505-886-1251. VIP customers will receive an email a week prior to the show with all of the timing/location details. In early 2016, when Kacey Musgraves finally set some time aside to start writing again, she was in a confused place. When she broke through in 2013 with Same Trailer, Different Park she was instantly recognized as one of music's most original new voices in years; she was named "New Artist of the Year" by the Country Music Association and awarded both Best Country Song and Best Country Album at the Grammys, as well as an Academy of Country Music trophy for Best Album. Her 2015 follow-up, Pageant Material, also reached Number One on the charts, and received another batch of accolades and award nominations. But now she was frustrated, unsure which road she wanted to take... what she wanted to say or how she wanted it to sound. And then, just as soon as she got off the road, slowed down, and began to re-focus on simply enjoying being creative again, she met singer-songwriter Ruston Kelly—who has since become her husband. 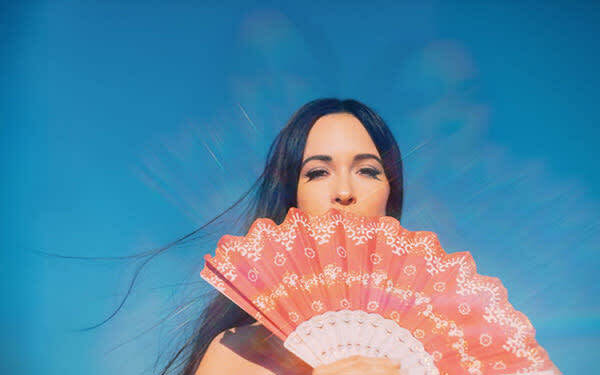 "Almost immediately, I could feel a metamorphosis happening," Musgraves says. "I was feeling genuinely happy for the first time in a long time, and it started pouring out in ideas and songs. I had never really written a 'love song' and felt sincere about it. Now for the first time, I had that perspective, and it didn't feel cheesy or contrived." The journey that she took is chronicled in 2018's Golden Hour, her third album, winner of the CMA Award for Album of the Year. It marks a more personal, emotional chapter for a songwriter who has been celebrated for her piercing observations and finely-hewn storytelling. "I had a different mindset this time, which was feeling rather than thinking—leading heart first, rather than brain first," she says.